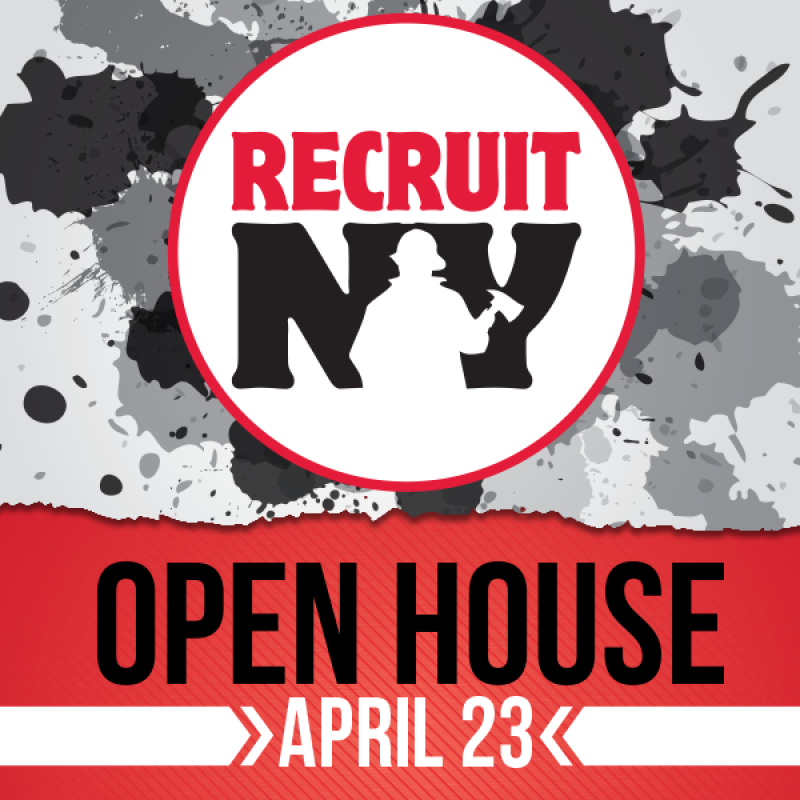 RecruitNY Open House will be Saturday April 23rd 10am till 3pm. Located at our station #2 1225 Hook Road. Members will be on hand to answer any questions about becoming a volunteer. We have many volunteer opportunities. Training and equipment will be provided.